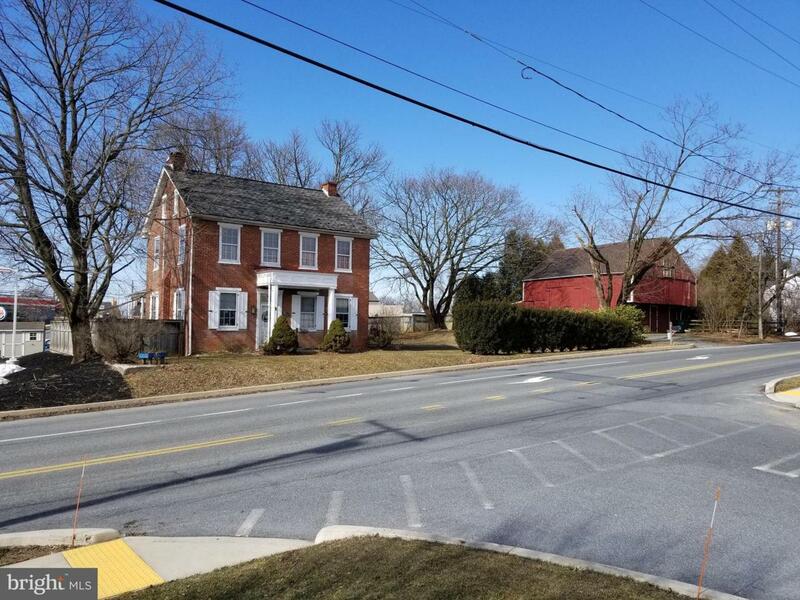 Rare opportunity to purchase a commercial property just off the Lititz Pike (Rt 501) corridor between Lancaster and Lititz. 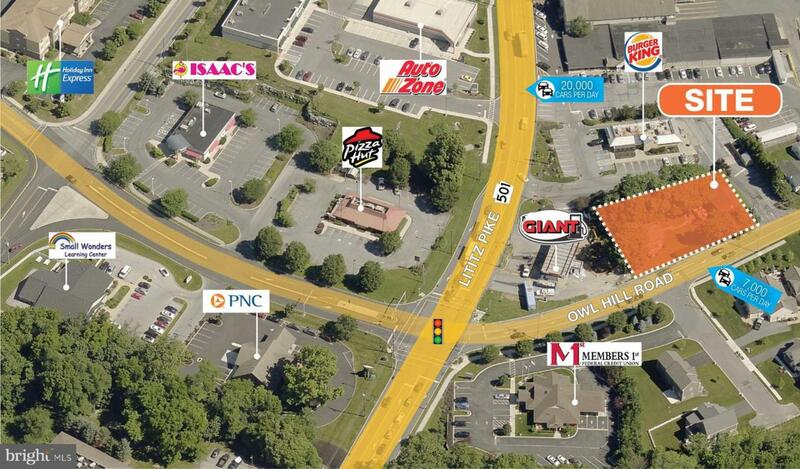 Join national and regional brands including Pizza Hut, PNC Bank, Burger King, Giant Gas, Members 1st C redit Union, AutoZone and Isaac's at the Owl Hill intersection of Lititz Pike just north of the Lancaster Airport. Over 20,000 vehicles pass through this intersection daily. Zoned for retail, medical/dental, office, restaurant, bank,laundromats and other uses. 1/2 mile from UPMC Pinnacle Lititz. Added bonus ~ enjoy the income from existing residential lease until ready to redevelop or convert the farmhouse and barn to office/retail. Site is served by public water and sewer.